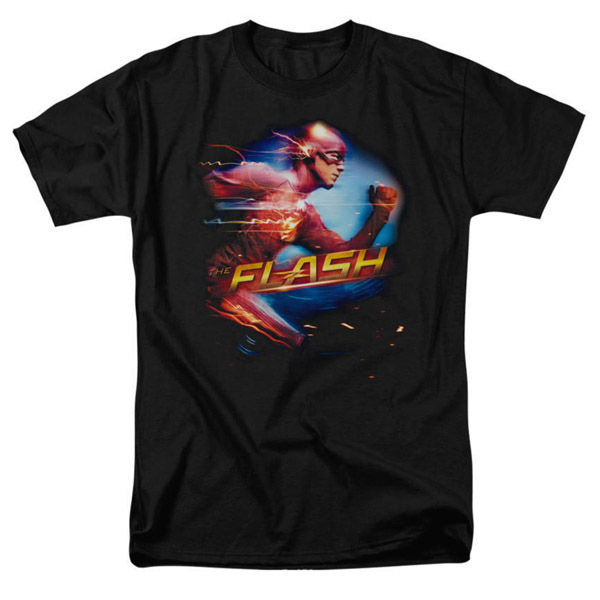 Kick your wardrobe into high gear with The Flash Running Adult Black T-Shirt and see if wearing the fastest man alive will help you move any faster. 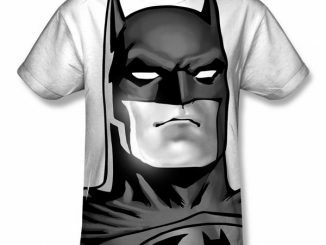 Chances are this 100% cotton t-shirt won’t actually make you faster on your feet but at least you won’t have to worry about getting caught up in the schemes of some villain from the future. 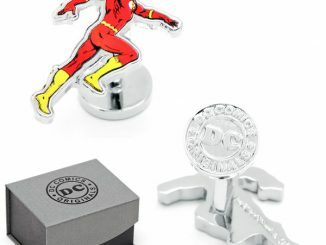 The black tee features a side view of Grant Gustin’s scarlet speedster from the CWs hit show, The Flash. 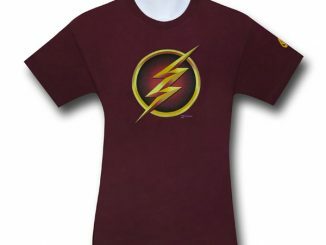 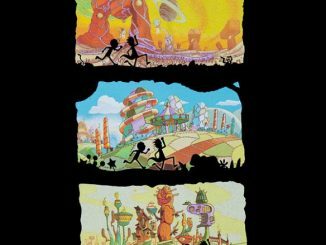 The Flash Running Adult Black T-Shirt is available for $22.46 – $24.26 at the WBShop.